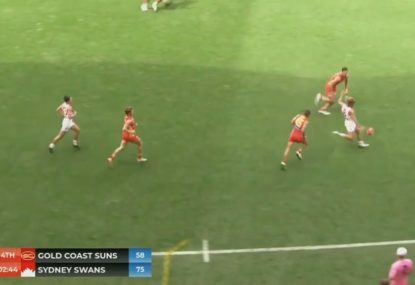 Is Buddy one of the all time greats? Football fans have the tendency to overlook its current champions when comparing with legends of yesteryear. Most pundits concede that Gary Ablett junior will be looked upon as a legend of the sport once he calls time on his illustrious career. But one player that could enter the conversation of ‘the greatest footballers of all time’ is a man known as Buddy. 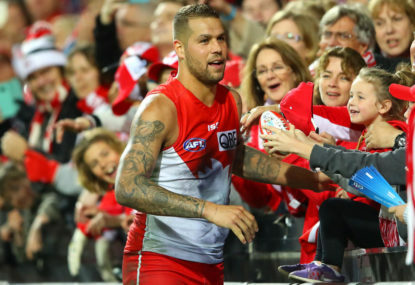 Lance Franklin is a remarkable footballer and the best forward of his generation. 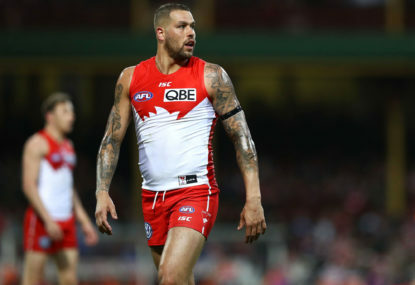 Will he ever reach the revered heights of the universally regarded top echelon of players in Wayne Carey, Leigh Matthews and Gary Ablett senior? 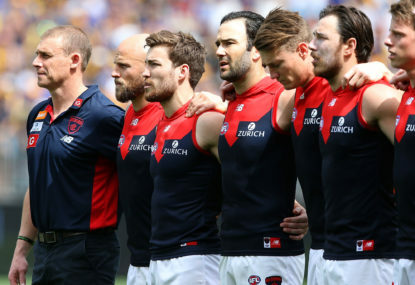 Franklin has kicked 729 in his 227 games, won two premierships and is a five-time All-Australian. 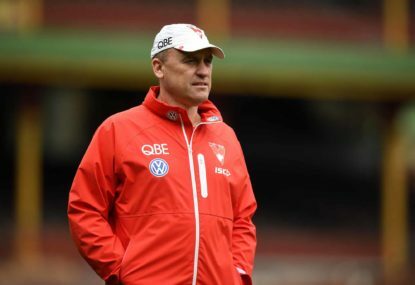 Despite many years still remaining on the controversial and lucrative contract he signed at Sydney, he is unlikely to catch Tony Lockett, Gordon Coventry or Jason Dunstall in terms of raw goal kicking numbers. But we need to remember that with rolling defences and more tactical coaches, football is a vastly different game nowadays. Even when assessing his numbers conservatively, it is likely that he will end up with 300+ games and 1000+ goals. His game-breaking ability is unrivalled by the competition’s other key forwards with his rare combination of size, skill and athleticism. Franklin is also a superb finals player. 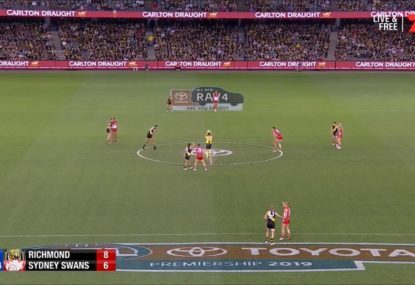 As a 20-year-old he single-handedly won Hawthorn an elimination final in one of the more influential individual quarters of football you are likely to see. Only time will tell where he places among the game’s all-time greats, but for now just sit back and enjoy the show. 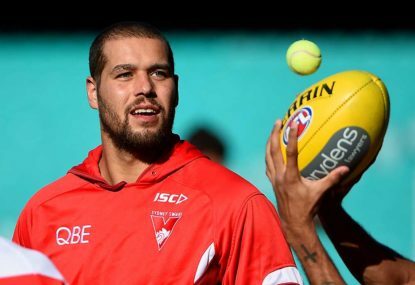 Sydney’s backline will be missing almost 800 games of AFL experience, as they strive to thwart a winless Melbourne side sensing blood and looking to extend the Swans’ SCG woes.